Michael Del Conte advises clients on a wide range of ERISA regulatory compliance issues, particularly with regard to disclosure and plan investment issues. Michael draws heavily on his insider’s view of ERISA’s primary regulator to assist his clients in meeting their various disclosure, reporting, and monitoring requirements. Additionally, a significant portion of Michael’s practice involves negotiating investments by pension plans and voluntary employees beneficiary association plans in hedge funds, private equity funds, and other private placement investments. In the past five years he has negotiated several billion dollars in plan investments and subscriptions. 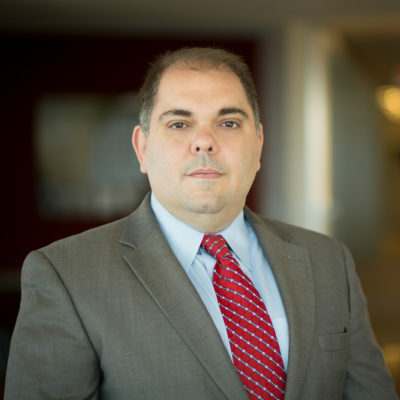 Michael joined the firm in 2012 after spending four years with the Department of Labor’s Employee Benefits Security Administration in the Office of Regulations and Interpretations. In that role he assisted in the development and drafting of disclosure regulations including the Participant Level Fee Disclosure Regulation and the service provider disclosure regulation under ERISA section 408(b)(2). I am able to call upon the knowledge I’ve garnered throughout my career to help our clients devise solutions. Fifth Circuit Oral Arguments – A New Hope for Fiduciary Rule Opponents?